In late May 2018, I started a brand new blog. This blog was bred out of frustration with my main lifestyle blog that was stagnant and not growing because of a variety of theories I came up with. You can read more about my motivation to start the new blog in my first income report here. It felt really good to be validated. 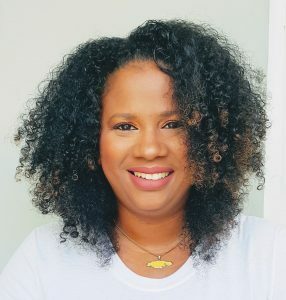 With the success of the brand new blog, I was able to take comfort in knowing that I do indeed know how to grow a blog successfully and actually make money from it. I felt so much more comfortable talking about blogging strategies on this blog and telling you that my Pinterest eBook will help you to grow a blog to fulltime income if you follow the principles in it. Because I’ve been able to put those same principles to work on a blog that is in the health and wellness niche and come out with some awesome successes in very little time. Now my second month is complete and I am happy to report that only 60 days in, I have applied for the Mediavine ad network, having crossed the 25k sessions in 30 days requirement that they have. If I get in (and why wouldn’t I) I should be able to make around $500 in ads each month if I maintain a traffic level of 25k sessions each month. But who’s staying there? Wait till you here the outlandish goals I’ve set for the month of August. But before we go there, let’s look at what July looked like. So there’s a lot going on in that image above. If you take a look at the start of the month, you’ll see the daily traffic was quite low. I think with the quick success in the first 30 days, I was convinced I could breathe new life into my main lifestyle blog so I left the new blog alone for a little bit to try and revamp the old blog some more. That was a big mistake. The new blog needs to be taken to a level where it can sustain a good amount of traffic on its own before I fall back and work on it minimally. So with that said, I went at it hard and threw up some more posts. I also made new pins for previous posts as per my Pinterest strategy. You can see the traffic took off again at about the 9th or 10th day in when I started working on it again. Magic happened later in the month when one of my posts went viral on Pinterest again, giving me enough traffic in the space of a couple days to hit my target for the month. But something even more interesting happened. Whenever posts go viral, it’s great to enjoy it, yes, but be prepared to capitalize on that traffic by making sure you have email opt-ins, affiliate links and products ready to be sold, as the drop off can be brutal. If you take a look at the orange line for June, you’ll see that my traffic dropped off to pretty much the level that it was before the viral take off. But this time around, the drop off has left me in pretty good shape! This is what you’re looking for. A bump up in your general traffic means that your hard work is paying off. The posts that I wrote were substantial enough to bring in good daily traffic even after they went crazy for a few days. Right now I am at about 1400 page views daily which is awesome, enough to sustain the level that I need to get into Mediavine and certainly a great point from which to grow from. I also just wrote 4 more articles just yesterday because I wanted to hit my goal of adding 20 new posts in the month of July. Those were some awesome posts and I expect them to also do well and bump up my general traffic levels too. One of them I know will bump up my affiliate income significantly so I’m hoping it goes viral too! There are several things I’m incredibly excited about this month. My affiliate sales for one are through the roof by comparison to last month. This is my best single month using Amazon associates and I am excited to add other affiliate products to the mix since clearly I am doing well in that arena. I’m also excited that my eBooks sold a bit more this month. If you remember from last month I was supposed to try and better my sales page and emails going out to subscribers because with such great traffic, it must be my copy why no one was buying. I haven’t gotten around to changing anything on my sales page yet as I was so focused on creating new content but that will be a top priority this month. Here’s a brief rundown of my strategy to getting these numbers. My strategy hasn’t changed much. 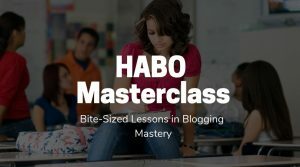 I started with a self-hosted blog, a must if you want to monetize your blog, then I created content that I know will do well because I’ve seen that content do well for others. This method is referred to as the skyscraper technique and I wrote about it here. Then I wrote a lot. 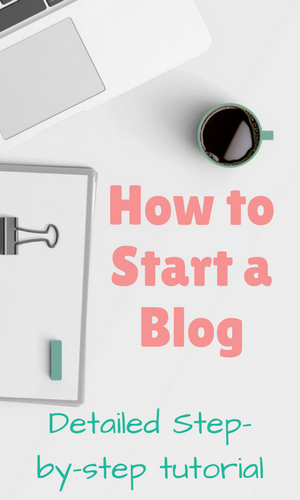 In this post about launching a blog I outlined that you don’t have to start a blog with many posts to get it out there. However, because I wanted to monetize this blog and get good traffic fairly quickly, I knew I would need a lot of content to make that happen. So I wrote over 40 posts in the first 30 days and added 20 more to that in July. This gave me plenty of content to feed the Pinterest monster and it was clearly very happy with me as it sent me boat loads of traffic back. I outline my Pinterest strategy in my book, pick it up if you’re struggling with understanding Pinterest as a blogger. From knowing nothing at all about Pinterest to 21k monthly viewers in just 30 days is phenomenal. 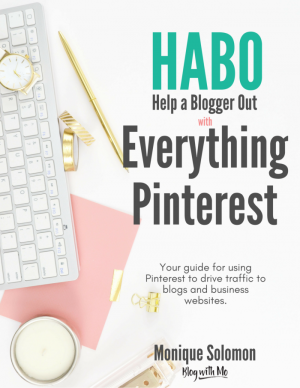 If you’ve been struggling to figure out just how to work Pinterest in your favour, this book is for you. I hope that this report helps you to see that blogging is a viable income earner. Once you’re willing to spend a bit of time to grow your blog and you invest in the right tools to help you along your journey, you can make a living from blogging. 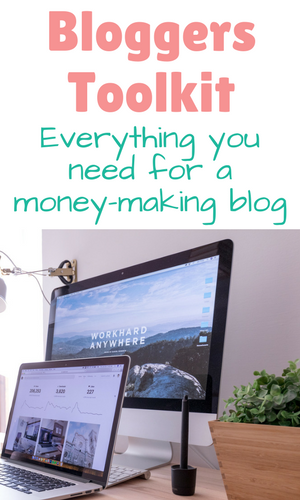 There’s a misconception out there that the only bloggers making money are the bloggers who blog about blogging. That’s a misconception because the reason why us bloggers who do blog about blogging show you our income is as proof that our strategies do work. 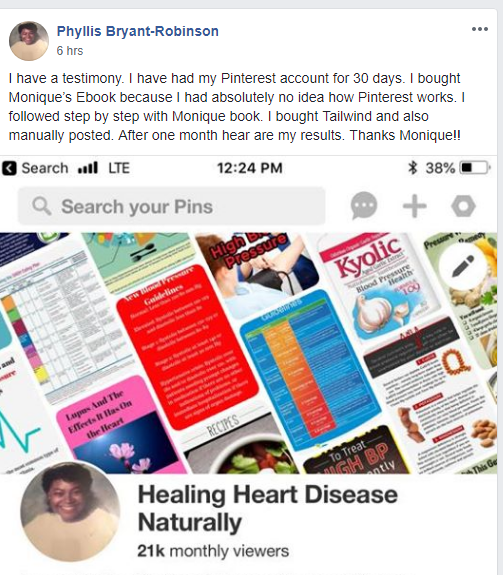 I’m sure you feel a bit better buying my Pinterest eBook when you see that it does actually work for myself and others who blog about various topics. Phyllis from the screen shot above blogs about heart health and this income report is for a blog in the dieting niche. Food, travel, mom, fashion etc bloggers aren’t sharing their income because they’re not trying to sell you on their strategies. 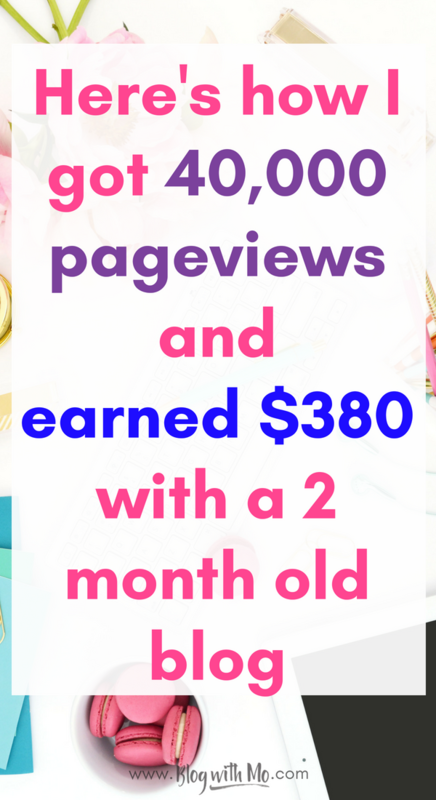 But if you look closely, you can see that many of them are doing well too and many of them are using Pinterest to grow their traffic and income! Let me take some time to shout out the tools that help me to get this type of traffic. I learned much of what I know as a member of the Billionaire Blog Club. The BBC is a hub of different courses that teach Pinterest, SEO, Content Creation, Product Creation, Email Marketing and lots more. The best part about the BBC however is the community. The creator of the BBC is always in the community willing to answer questions and help his students and that makes this course invaluable to me. Having an expert on call to help me when I’m struggling with an issue has been amazing. You can check out the free BBC blogging bootcamp here to see if it might be a good fit for you too. Tailwind is another tool I can’t live without. As I outline in my Pinterest ebook, if you can feed Pinterest with new content daily, Pinterest will send you lots of love back. I don’t have the time to actually play on Pinterest daily so Tailwind helps me to schedule out content to go to all my own boards and my group boards at different times of the day. As with everything, there’s a way to work Tailwind strategically so that you’re getting the best bang for your buck. I outline the Tailwind strategy that I use in my Pinterest eBook with video assistance. If you want to check out Tailwind’s capabilities, grab a free trial here and get your first month for free if you decide to sign up for a paid plan. I also want to shout out Mailerlite as my email service provider for new blogs. I never launch a new blog without setting up an email service to capture subscribers when traffic starts rolling in. Mailerlite is free for up to 1000 subscribers and one of the most affordable email services after that. This gives me a nice buffer to work with before I have to start paying for subscribers. Generally by the time you get to 1000 subscribers, your blog should be able to pay for the services you’re paying for. If you’re not sure how to start with email marketing, sign up for my free email list-building course below. Finally, I absolutely cannot live without Keysearch. Keysearch is the keyword research tool I use to help me find good keywords to go after for SEO purposes. It’s also one of the most affordable tools for all the amazing things it offers. They have a free trial as well so grab one here and start working on SEO. I have a Keysearch tutorial here if you’d like to see some ways I use it. If you have no clue about SEO then check out this post. But don’t by any means put off SEO for later. 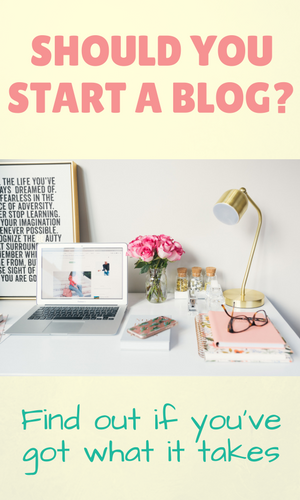 Start working on it as soon as you start a new blog and when Google starts noticing your efforts, your traffic will be much more sustainable and passive and that is the sweet spot for bloggers. I have some pretty lofty goals for the month of August. I want to add another 20 posts to the blog bringing it up to 80. When I get to 100 posts I will scale back on adding content and work on optimizing the content that’s already there to get them on a better SEO level. 100 posts are plenty to work with and is enough to bring in a full-time income. I will then have more leeway to start building backlinks, creating a community around the blog, working on social media for the blog and creating products for that blog. I intend to make $1000 in the month of August from that blog. Possible? $1000 after only 3 months? Want to see the screenshots from my ad income and hear me talk more about my strategies? 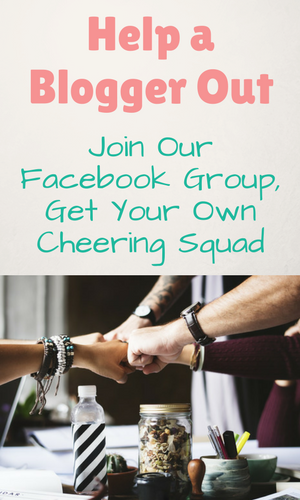 Watch the video below and join me every Wednesday on my Facebook Page for blogging tips and a chance to score a free blog audit! Hey Mo! I love the breakdown of what works and what doesn’t! It’s very insightful! I hope you hit that $1000 mark, just like you plan – I expect you will! This is inspiring. I really do not know how to hit those numbers and will try to understand it even more by reading your blog. Thank you for the isnpiraton! For a new blogger, this is a very encouraging post. I keep hearing about how great Pinterest is and how it’s a must to have a Pinterest strategy. I keep sitting on the sidelines. Hi Mo! Thanks so much for the shoutout. We would love to have you join us at Mediavine. As you mentioned, our threshold is 25k sessions within a 30 day period, which you’ll quickly reach if you keep creating great content like this! Great work! I am also in the BBC and highly recommend it, as well. I am still working on the monetization component, but am committed to getting there! Keep up the good work! This is such a huge success! 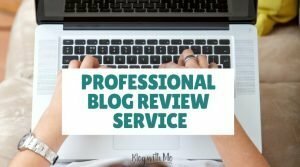 I am in my 9th month of blogging and I still struggle with the views. Making money seems really hard! Thank you for the encouragment! ❤ I am sure you will hit your next mark really soon! Thanks for sharing! Writing 20 posts in a month is awesome. Good luck reaching your goal! 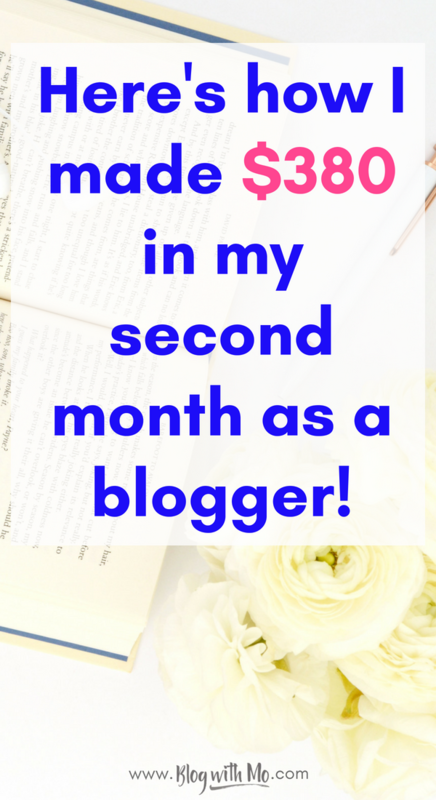 Congrats clearing a profit this early into your blogging journey is a huge accomplishment. I will be checking out those suggestions you made they sounds helpful. Wow, you are really making it happen. I will check back in when I have more time to really digest this information but it is very inspiring. Did you 600 something subscribers in the first month come from ebook signups? So that I do not receive multiple emails every time someone comments, can you please email me your response? This was an excellent article and I will be coming back to it later for advice!! Congratulations and I wish you good luck hitting those goals! !